Life is hard, make holding your mobile phone easy with CU Denver Lynx SpinPop’s phone grip, stand and organizer! 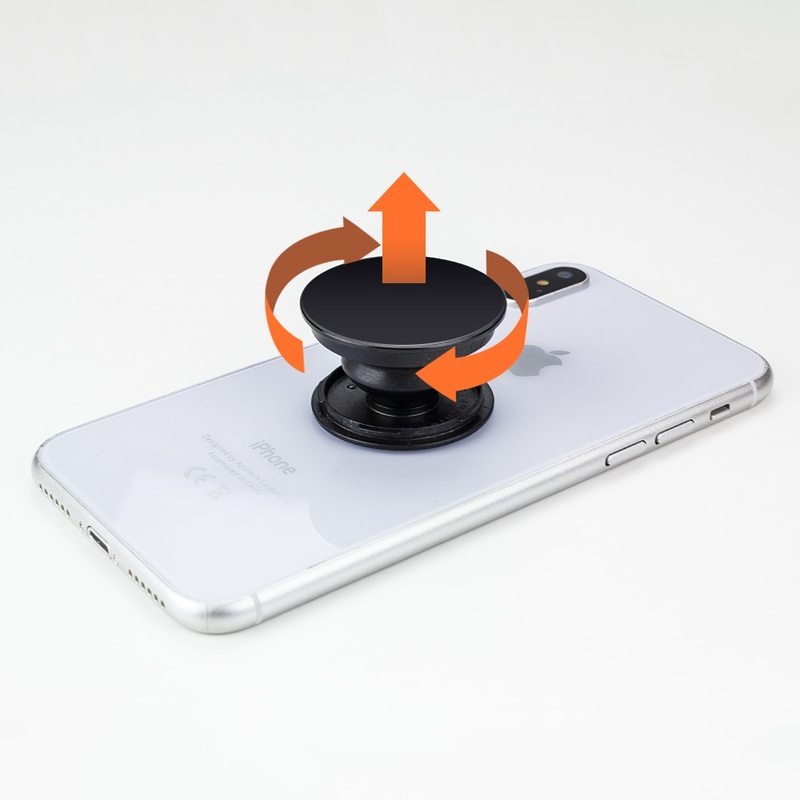 Comfortably hold your phone without tiring using its super adhesive no slip grip. This makes taking selfies a snap! It makes a great phone stand and cable organizer to keep your desk clutter free. 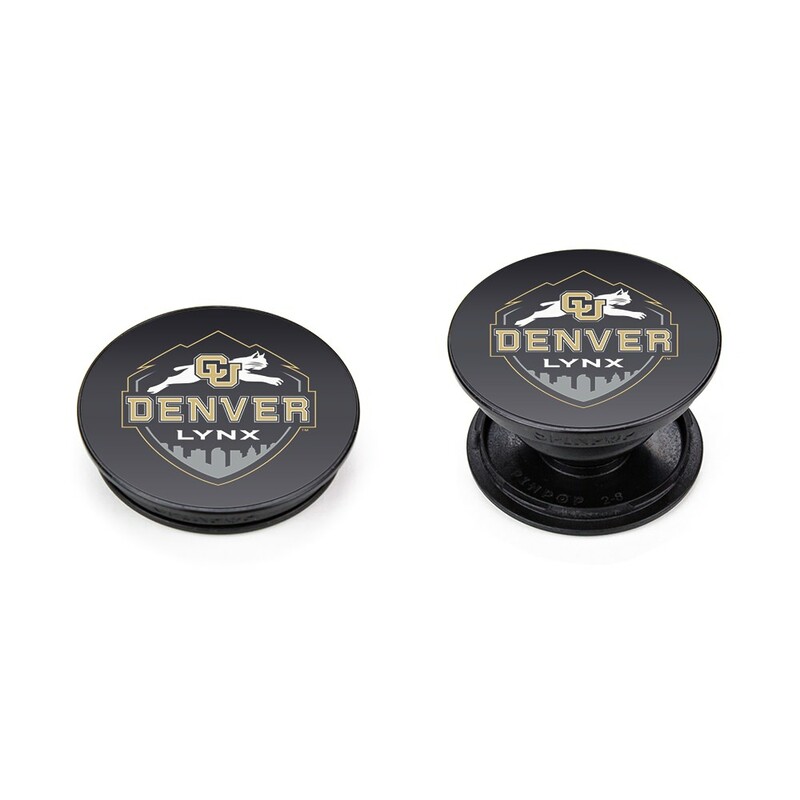 Take your favorite college sports team logo with you everywhere with SpinPop’s officially licensed SpinPop phone grip and stand! 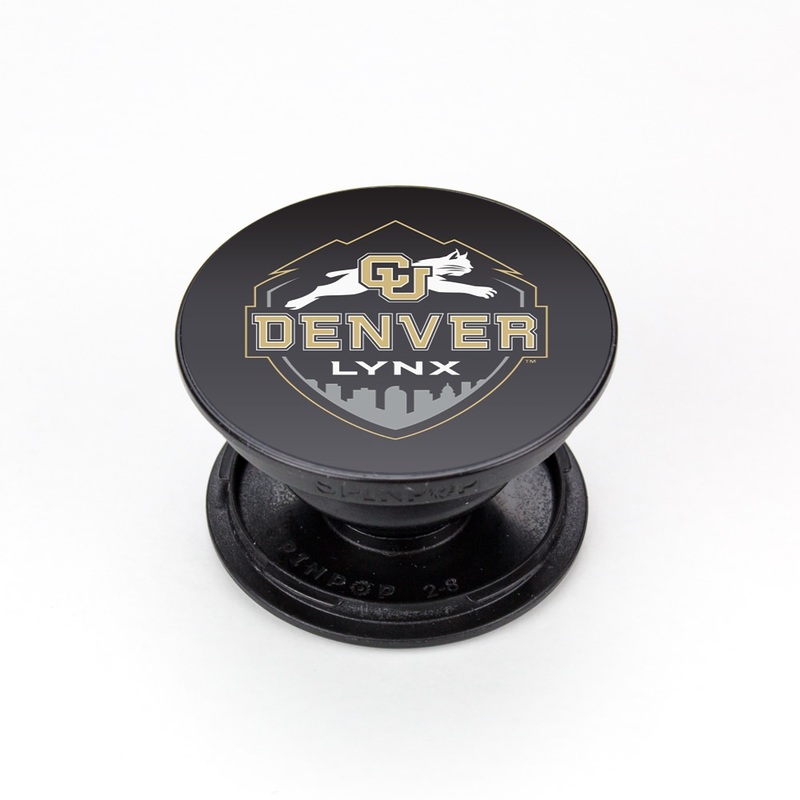 CU Denver Lynx SpinPop’s phone grip is a great way to make your mobile life easier with its super strong adhesive backing and spring loading pop up feature. 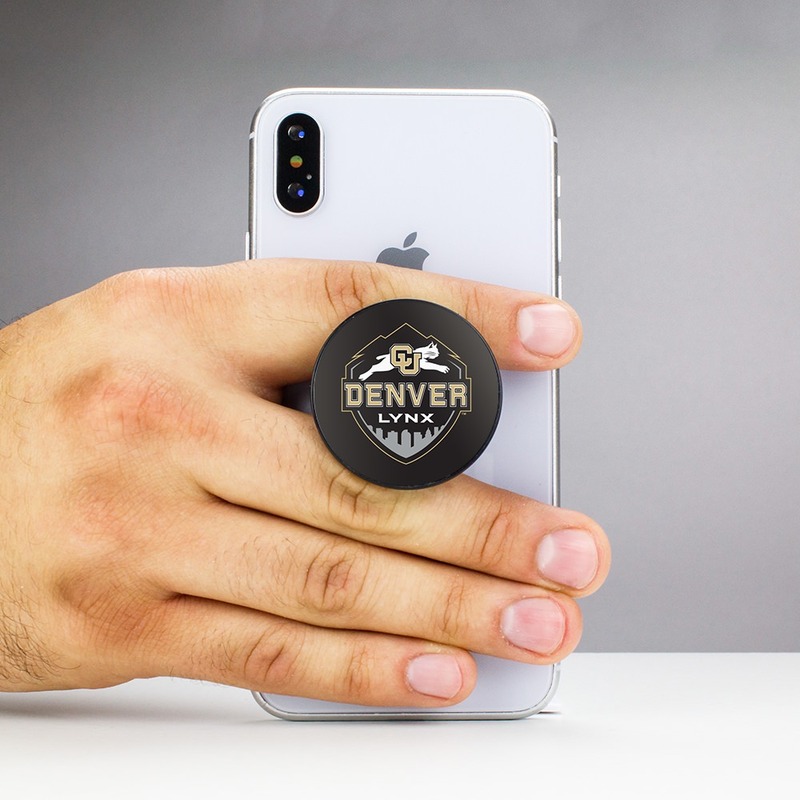 SpinPop is small enough to slip into a pocket or backpack but ready to spring into action whenever you need to hold your phone or snap a photo. It works well as a cable organizer for earbuds and charging cables and sits at the perfect angle to watch movies and videos. 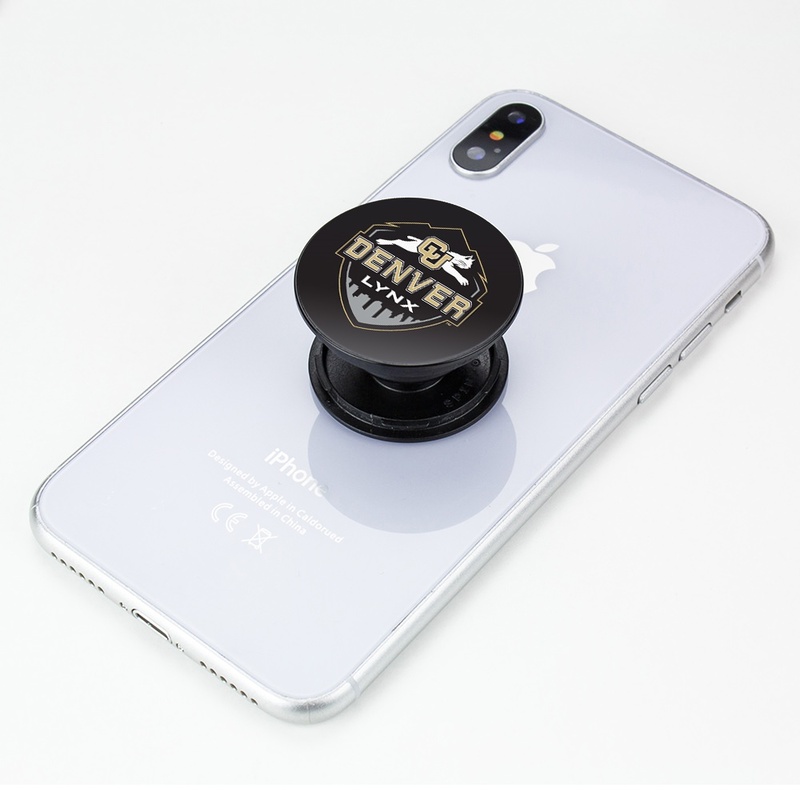 It’s an excellent option for the busy individual who also wants to spread school pride with SpinPop’s phone grip sporting vibrant college sports team logos.